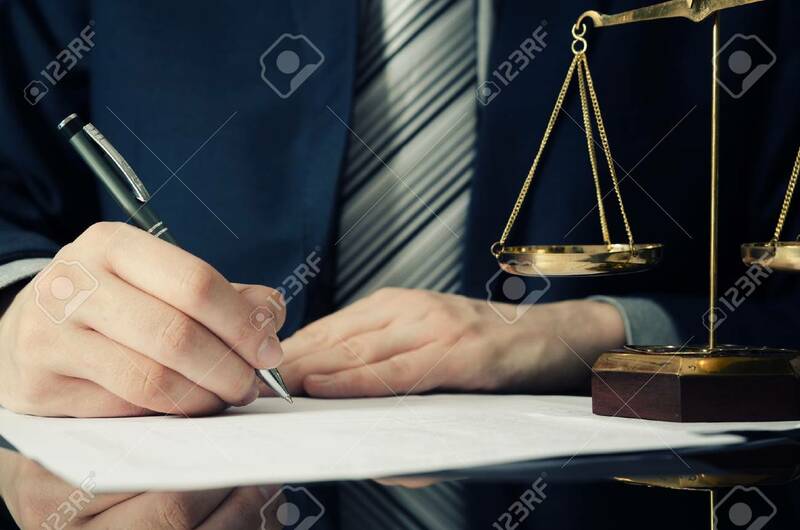 Lawyer Working With Agreement In Office. Man Signing Hand Writing Pen Attorney Concept Zdjęcia Royalty Free, Obrazki, Obrazy Oraz Fotografia Seryjna. Image 74474544.